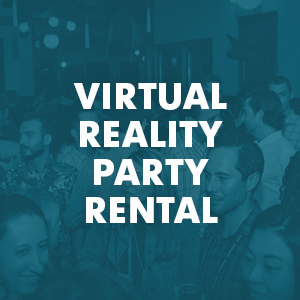 Wichita's #1 Virtual Reality Rental Co.
Want to bring VR to your next Wichita event? We will make it easy & ensure your guests have a blast. We've worked with the likes of Twitter, GE, & Macy's. Easily book virtual reality for your next event in Wichita, KS. We have the best equipment, customer service, and virtual reality experiences. Do you want to wow your guests? Do you want them to talk about how awesome your event was the next day, week, or month? If you answered yes, then you're going to need to offer your guests something new, creative, interesting, and fun. That's where virtual reality (VR) comes in. Virtual reality (VR) is the hottest new technology and it delivers a new, fun, relevant, and interesting experience to all types of events. 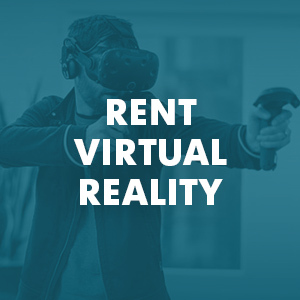 If you're not sure how renting virtual reality (VR) for your next Wichita event would work or you want to talk specifics contact us and we will be happy to help. Wichita, the largest city in the state of Kansas, sits along the Arkansas River. It is also called The Emerald City due to the city’s location in the state of Kansas, which features prominently in the Wizard of Oz books and movies. Whether you live or are planning to travel to the Wichita area, you can find many things to do. Botanica, The Wichita Gardens holds more than 17 acres of different plant species, including an aquatic collection, a butterfly garden with butterfly house, a tropical greenhouse, and other garden types, for visitors to enjoy. Other sites include The Old Cowtown Museum, which focuses on what life was like in Wichita during the late 1800s, and the Museum of World Treasures, which features many items from the past, including dinosaur skeletons, Egyptian mummies, and a section of the Berlin Wall. Sports teams in the area include the Wichita Wingnuts, a baseball team in the American Association of Independent Professional Baseball; the Wichita Thunder, a minor league hockey team; and the Wichita State Shockers, a member of the Missouri Valley Conference. Before throwing an event in the historical Wichita area, consider using high-tech Virtual Reality equipment to really capture your attendees’ attention. This includes the latest in entertaining VR games, puzzles, and more from VirtualRealityRental.co. 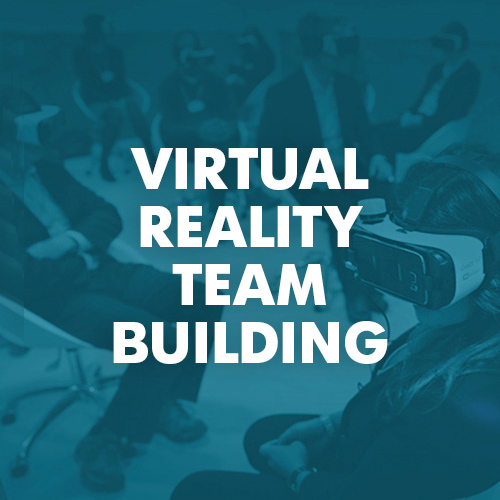 Our experts work with you on developing the perfect VR experience for your event attendees. You can trust our friendly professionals to provide the best VR equipment and help you through the whole event process. Contact us now to find out more about how we can help with your next event. "I was in Wichita for a corporate event and I got to try VR for the first time. I’m totally blown over by the experience. Had great fun." "Who said conference should only involve work? I had a lot of adventure trekking on the road less taken with the VR console. It gave me such a thrill!" "The Wichita conference center looked like a college hall. We had so much fun trying the VR console offered at the event that we almost felt like we were revisiting old days." "What an amazing experience we had at the business event today. The organizers offered Google Daydream for the attendees and this made our day!" "This was the first time I saw something new offered at a corporate party. I am so impressed by this change that I sincerely recommend all business to try it out." "The presentations at the conference hall felt so life-like. We almost felt like we were a part of it with the VR headsets. It was enthralling."